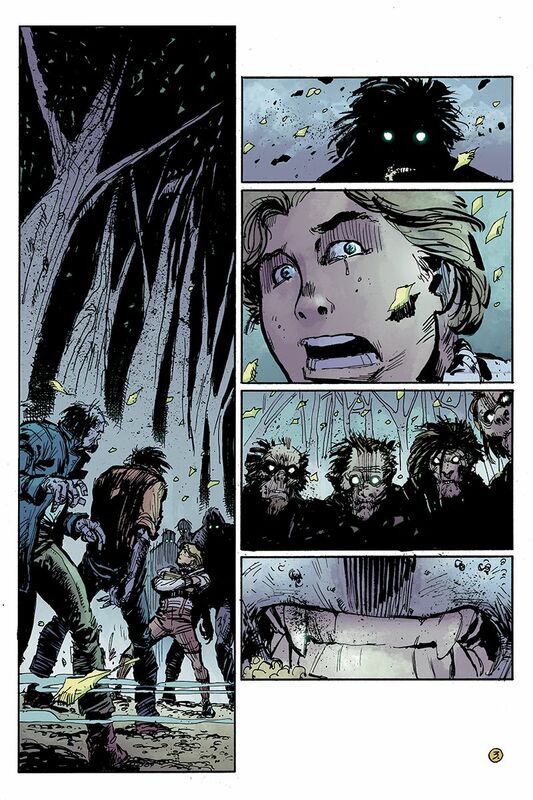 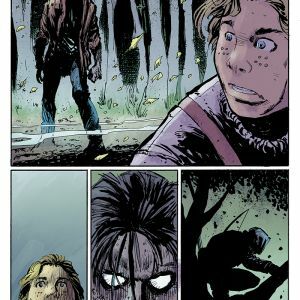 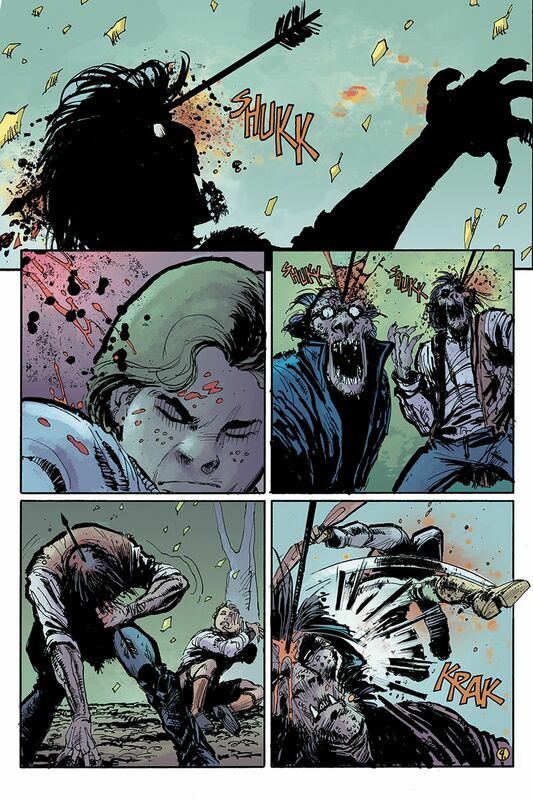 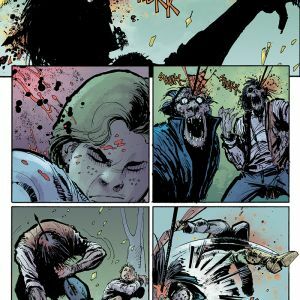 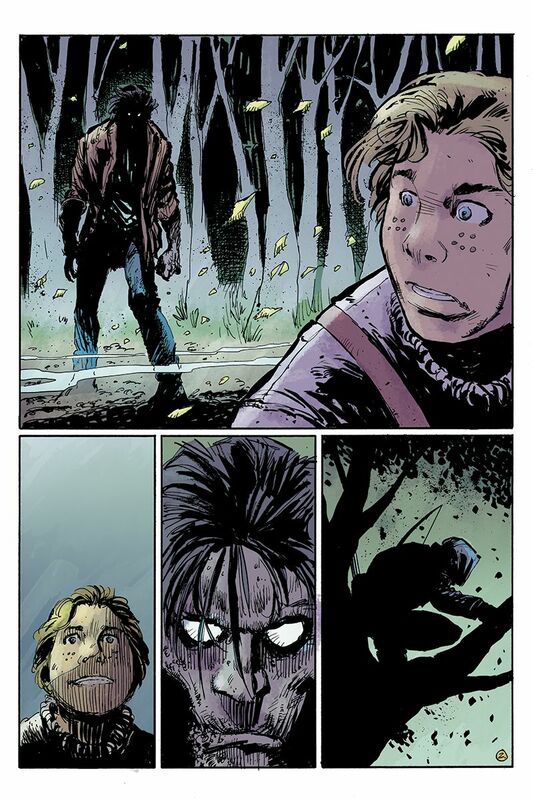 Image Comics is pleased to reveal an early preview of co-creators Frank J. Barbiere, Chris Mooneyham, and colorist Lauren Affe’s first issue in the new story arc of FIVE GHOSTS, “Monsters & Men.” This new arc will focus on gothic literature and bring the acclaimed action adventure series to Eastern Europe and Dracula’s doorstep. 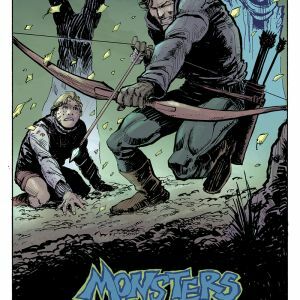 The new FIVE GHOSTS story arc features an assortment of famous monsters and literary figures including Dracula’s nemesis, vampire hunter Van Helsing, and will also have a blank sketch cover available. 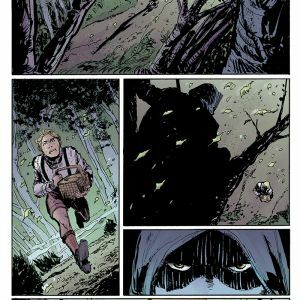 The series is in development for a television series with Universal with acclaimed screenwriter Evan Daugherty (Snow White and the Huntsmen, Divergent, Teenage Mutant Ninja Turtles) attached as a writer and is being produced by Black Mask Studios and Benderspink. 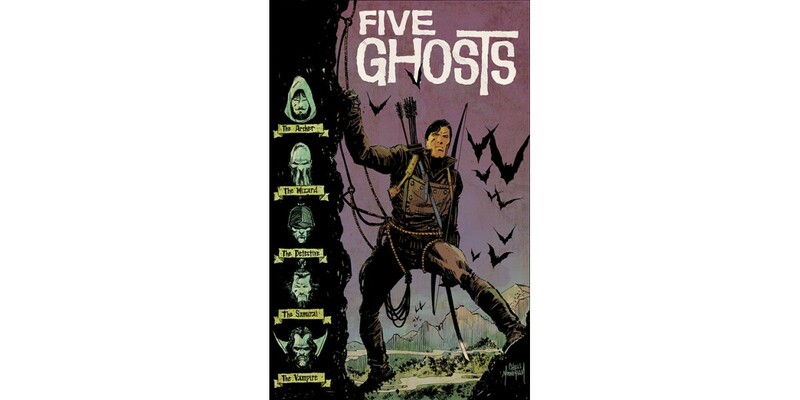 FIVE GHOSTS #13 arrives in stores this 10/22 and will be available for $3.50. 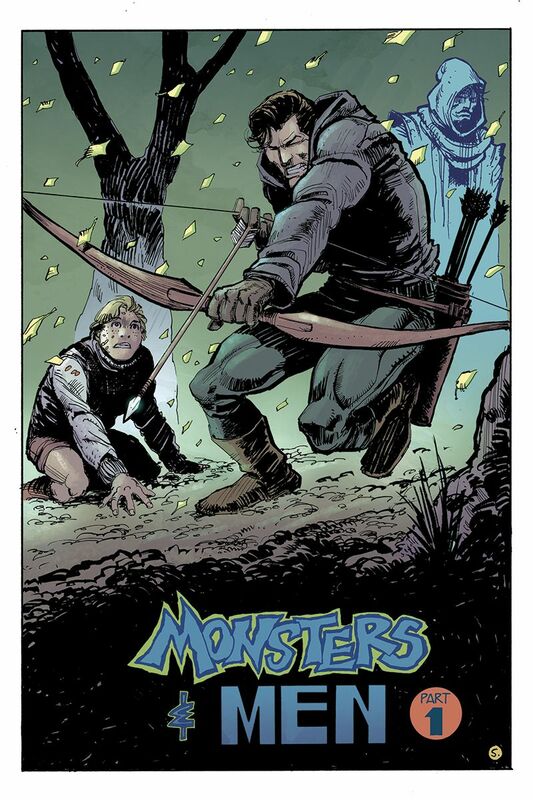 It can be pre-ordered using Diamond Code AUG140647. 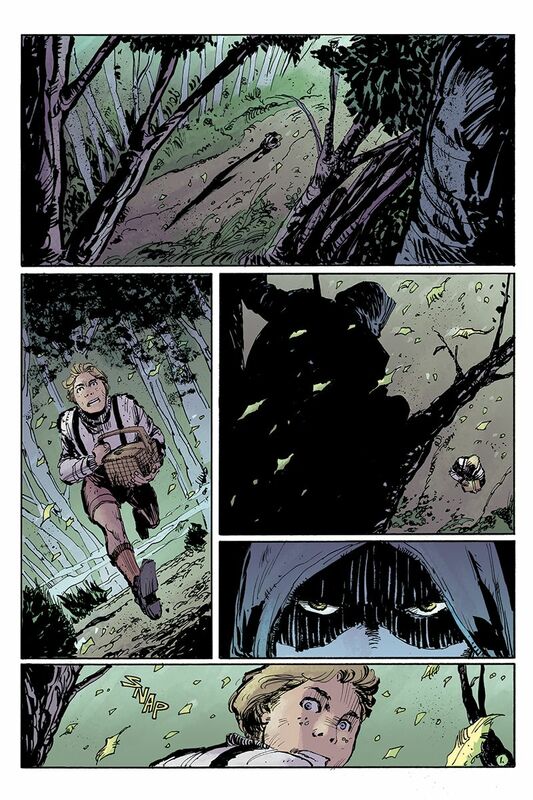 The sketch variant can be ordered with Diamond Code JUL148416. 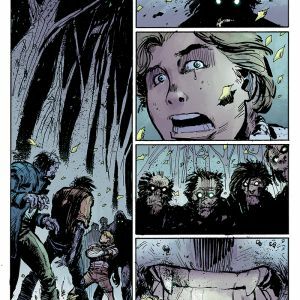 The final order cutoff deadline for retailers is Monday, 9/29.